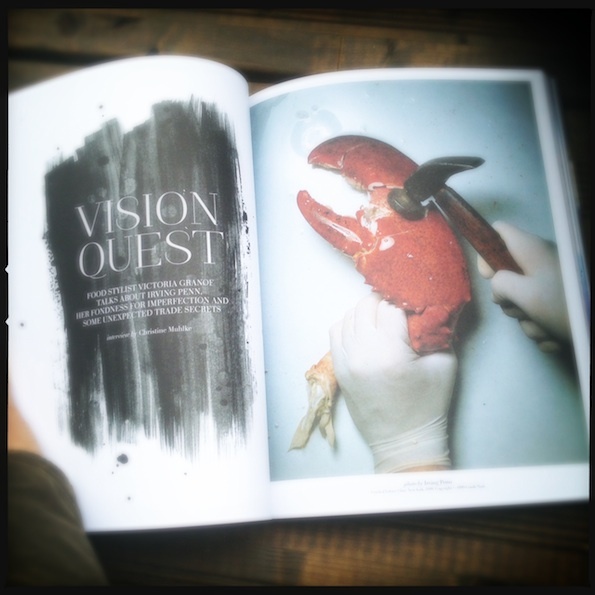 The other day one of the most beautiful food magazines arrived in my mailbox. It was the first issue of the Cherry Bombe. I had heard about it, but never seen it. Can’t wait til October when the 2nd issue is out! 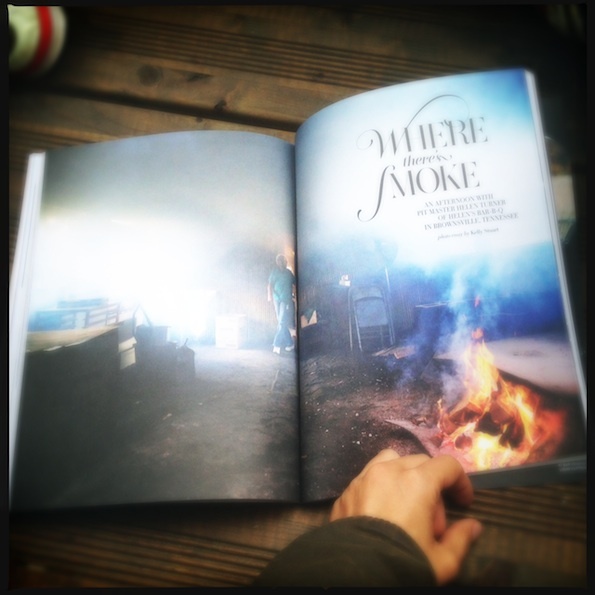 I read the entire magazine, cover-to-cover this weekend – so many great stories and a gorgeous layout! It is hard not to be concerned for the people of Istanbul the last days. Such violence is unacceptable.